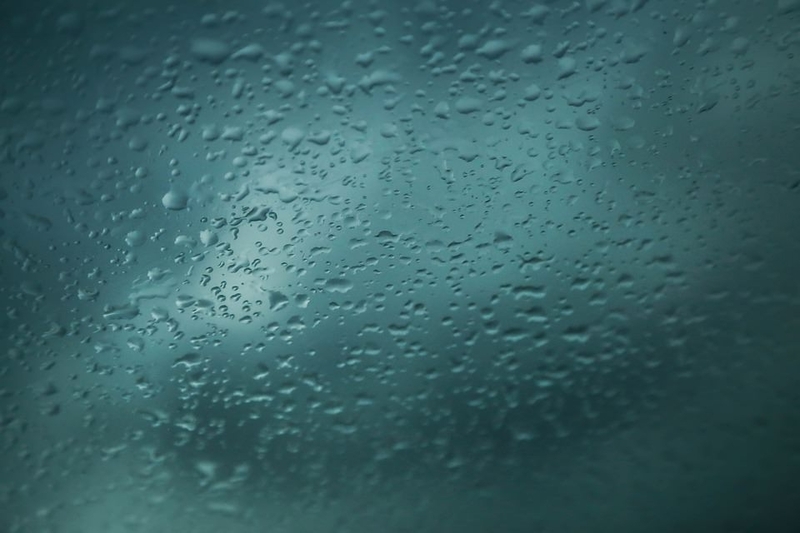 Rain textures give you the best feel of nature irrespective of the actual season. They soothe your mind and also give a sense of sophistication. They motivate you to look at the Bright Side of life. Indulge with this collection by taking a look at the variety of designs that are available. 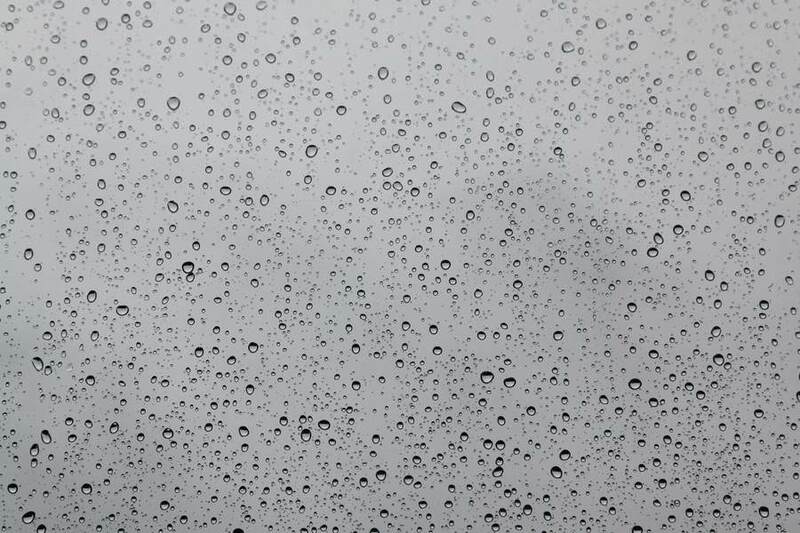 This texture depicts water drops flowing on a glass. It could be used as a texture for your mobile phone or as a background for creating different websites to give you a fresh feeling, every time you look at it. 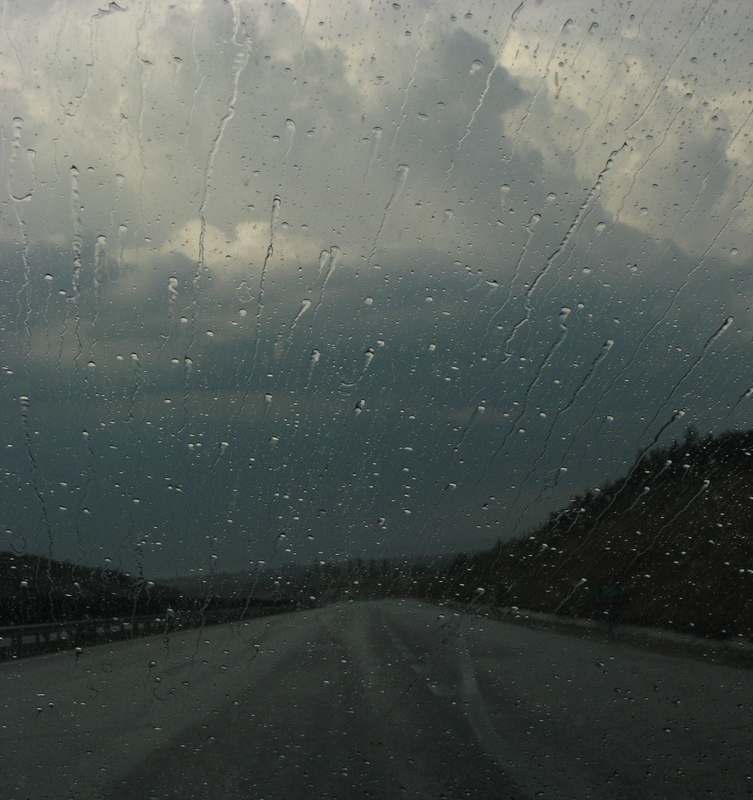 The rain shower would give you a feeling of abundance and bring in a lot of positivity in your mind. They inspire you to keep moving ahead in life by overcoming all obstacles with confidence. 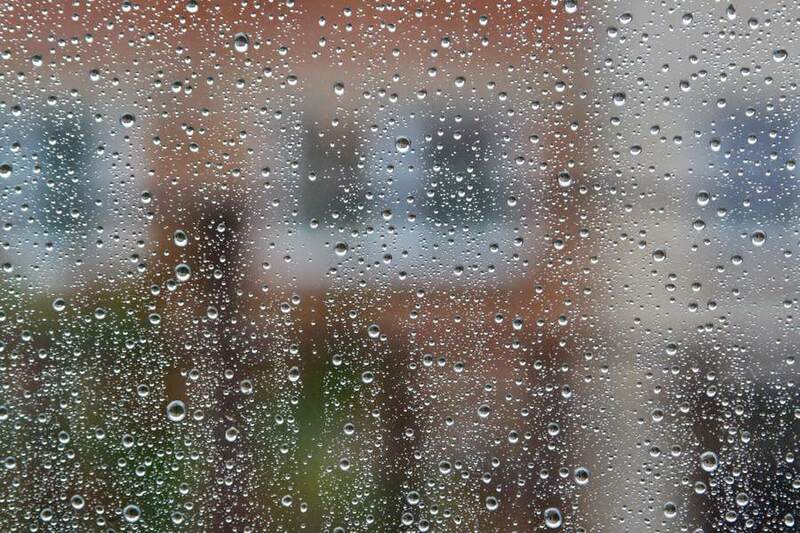 Such heavy rain showers definitely chill the surroundings gives a fresh feeling to your home as well. 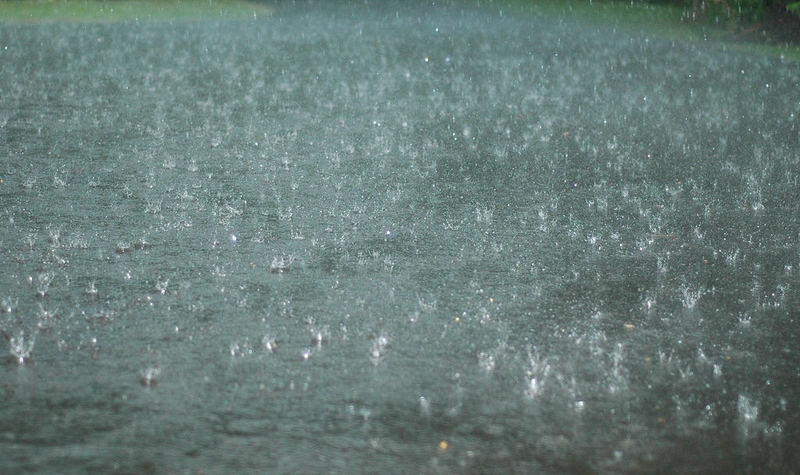 Nothing is as beautiful as watching the raindrops fall on the ground. The pitter-patter caused by rain brings a smile on each one’s face. 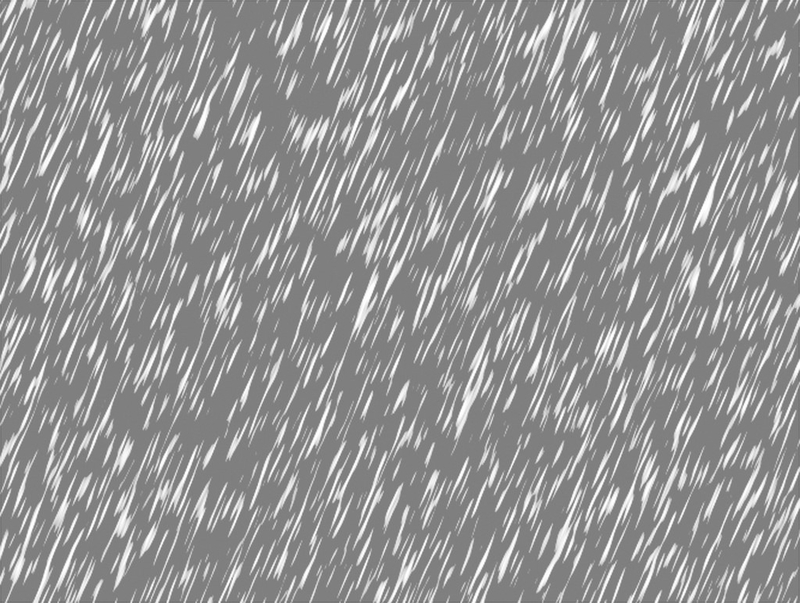 This texture would be loved by your children, especially is they rush out to make boats hearing the sound of the raindrops. 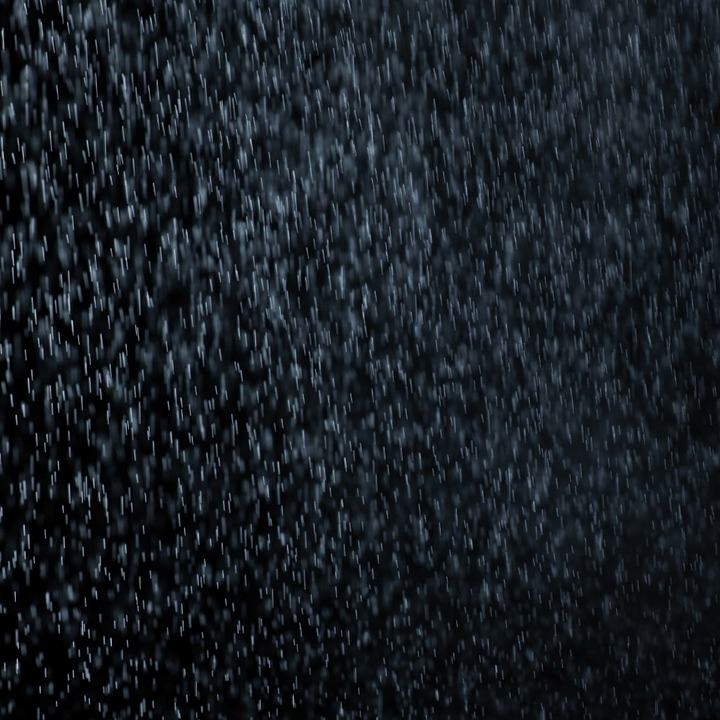 This texture depicts heavy shower of rain during the night time. It might look symbolic to the saying that only after crossing the darkness of times that we receive showers of happiness. 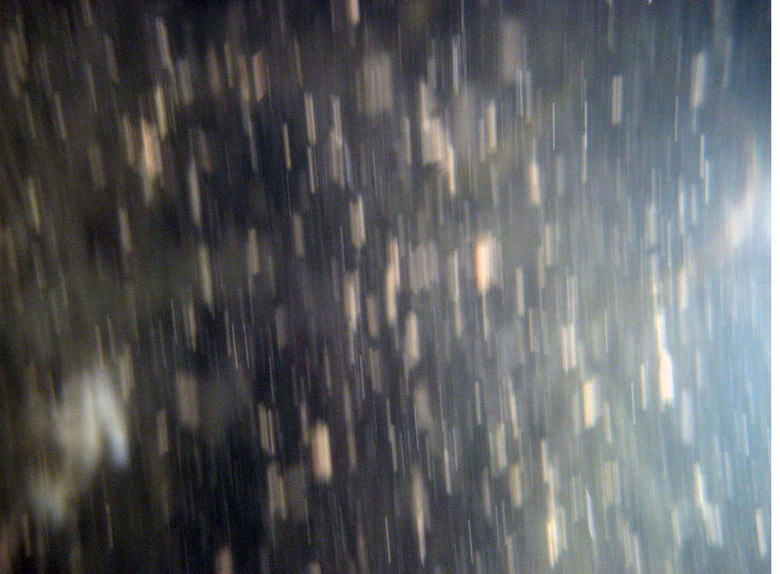 This texture would fit very well in your Den room. Being dark in colour, it would set a perfect ambience for a movie with your loved one. 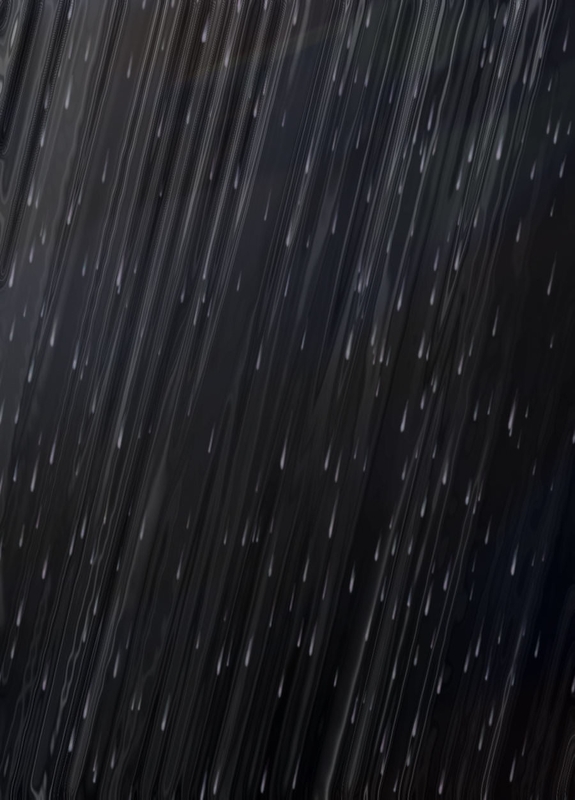 This texture depicts rainfall while you are on a road trip. The coolness provided with this texture will definitely suit your home and make you feel positive about your journeys ahead. 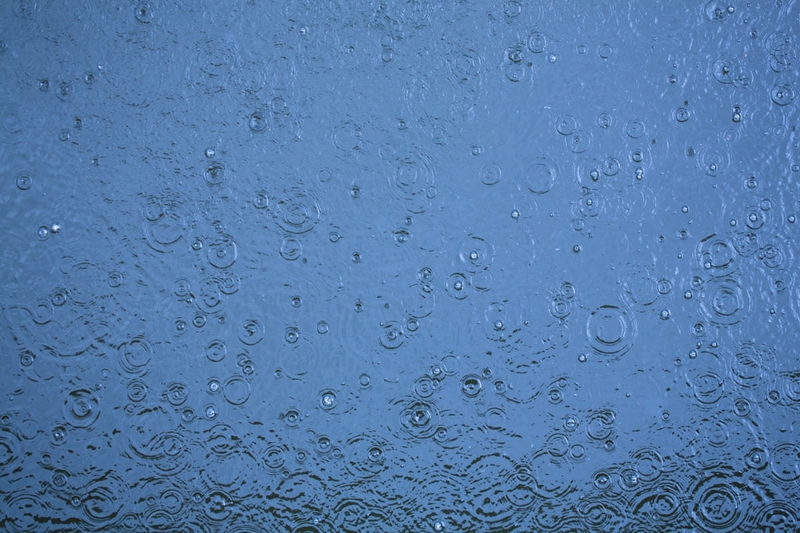 The ripples created by the raindrops give a very beautiful view along with a feeling of stillness. This texture would be a good fit in places where you wish to have a very quiet and soothing environment. Just like raindrop effects, the entire pool of water depicts how each and every thought of yours plays an important role in a long run. This is a gorgeous texture and would be a perfect fit for your home, especially, your den room. This texture along with some snacks would make a perfect evening spent with your family or friends. Yellow lights would suit the texture and make it a favorite place for you to sit and share your thoughts with your loved ones. 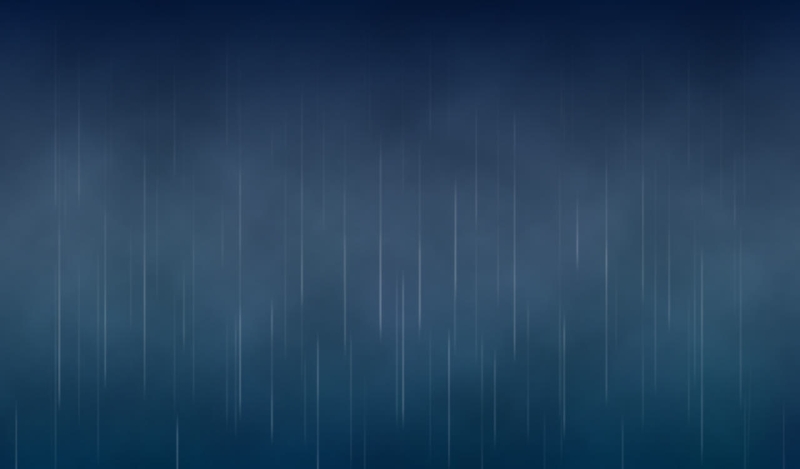 This texture shows the coolness of the weather outside. It shows you the Bright Side of your life and plays a very important role in uplifting your mood. 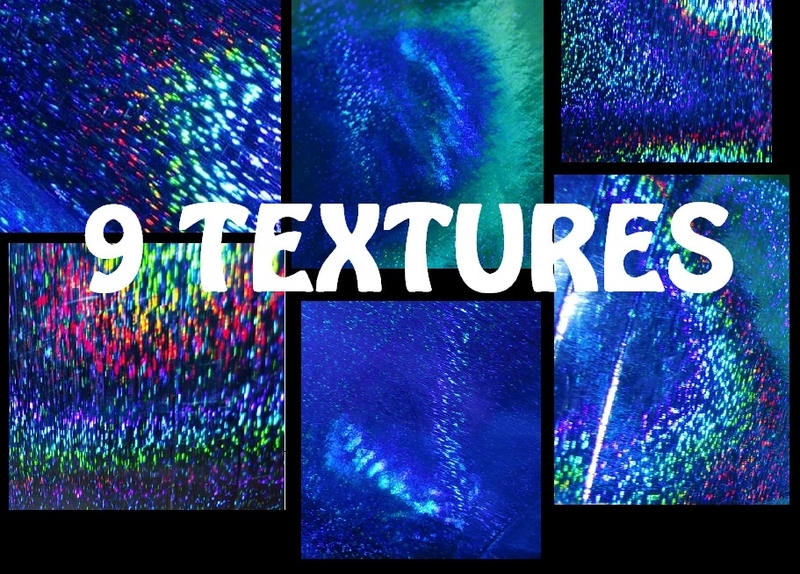 This could be a good Texture for your office or the study area. 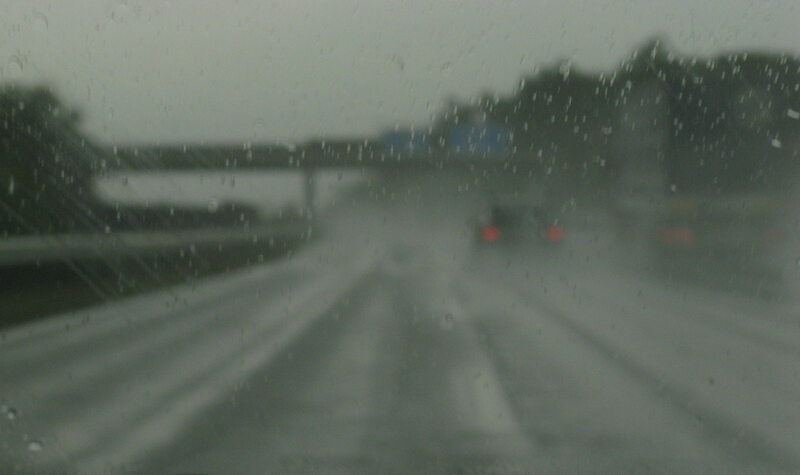 This text gives a gloomy effect on a long road where visibility is less. It motivates you at the same time to look at the brighter side of life no matter how tough it seems to be. The perfection in this design tells you to be positive in all circumstances of your life and gives positive vibes the future holds good for you. 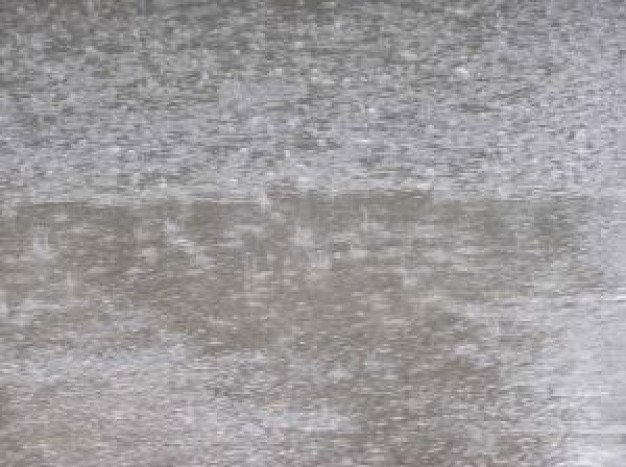 This picture shows a heavy rain lash. It motivates you to give your hundred percent in every walk of your life and learn to keep going. 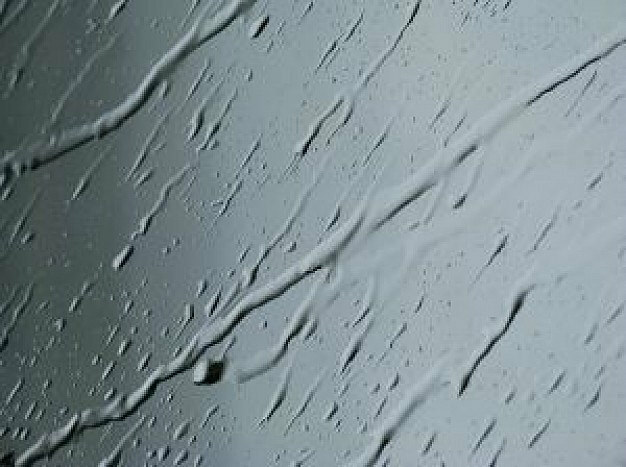 These rain designs would definitely boost up your business, as the customers would be delighted because of the perfection in these designs. It will also help in building up the image of your company.